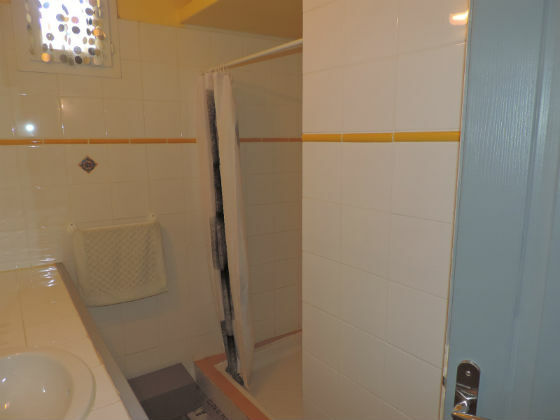 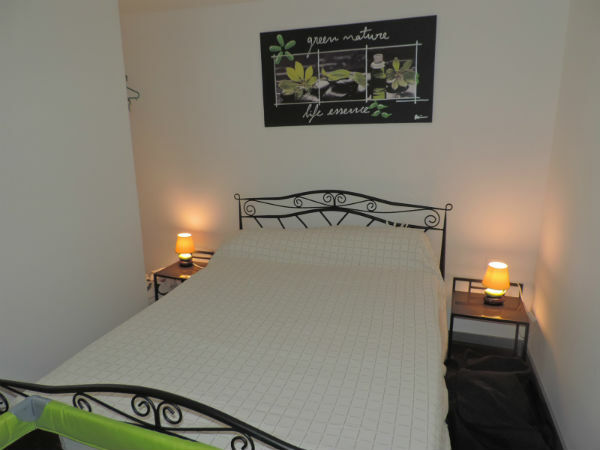 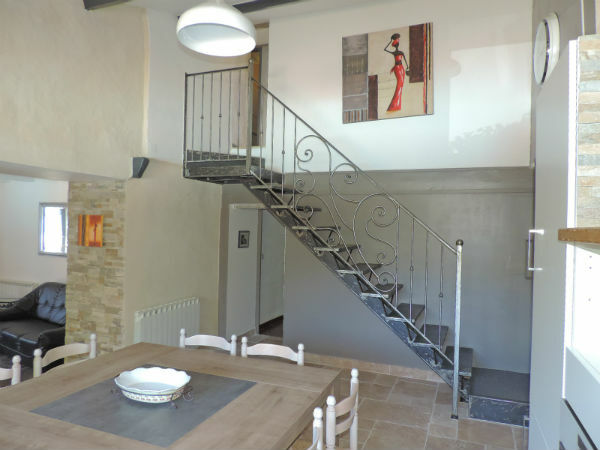 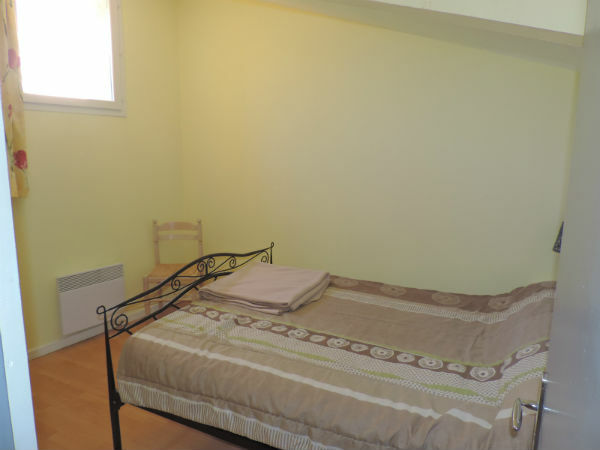 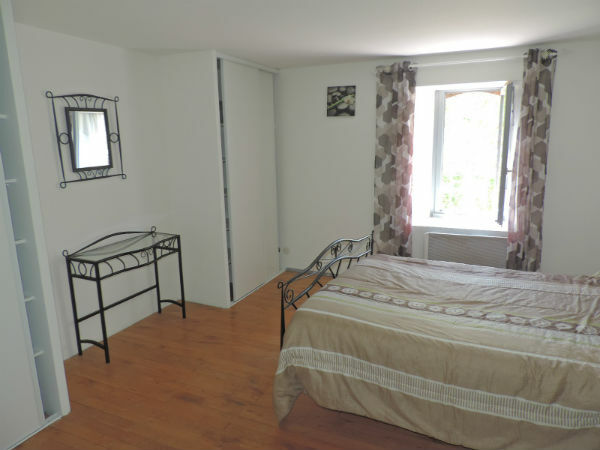 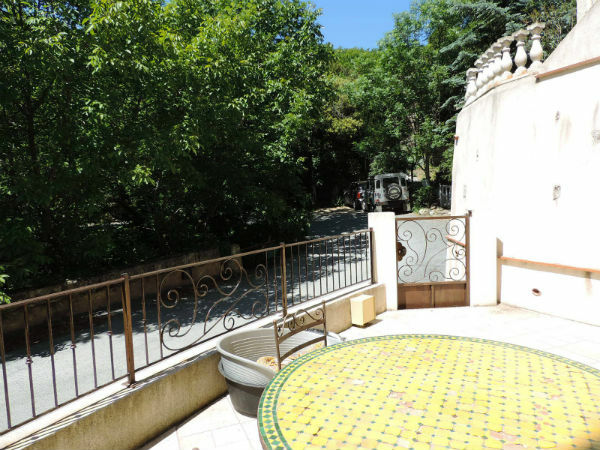 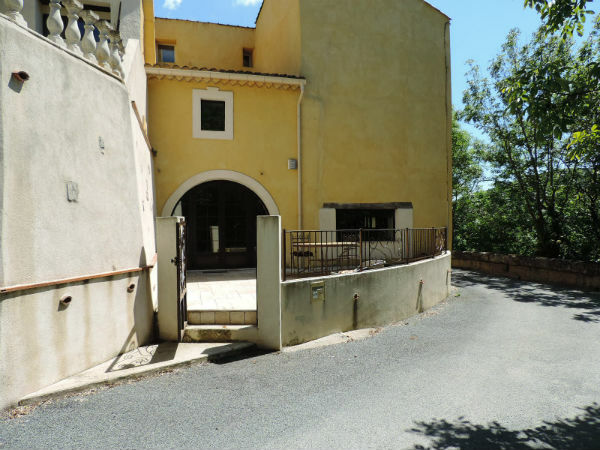 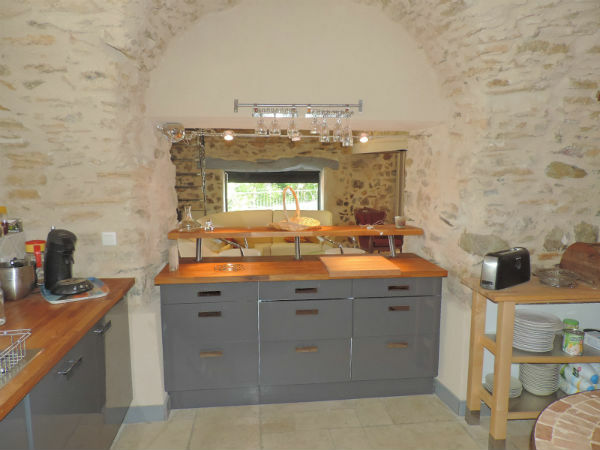 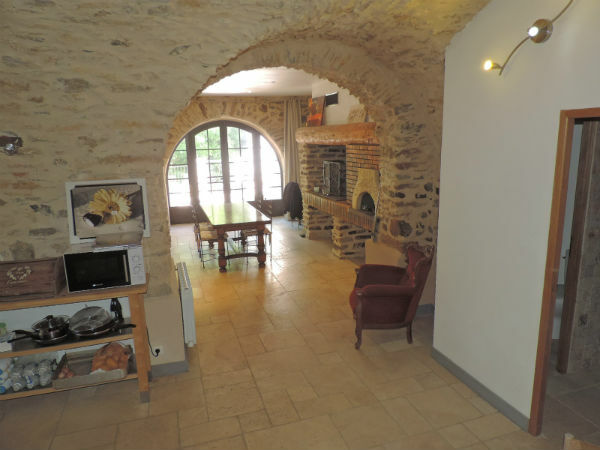 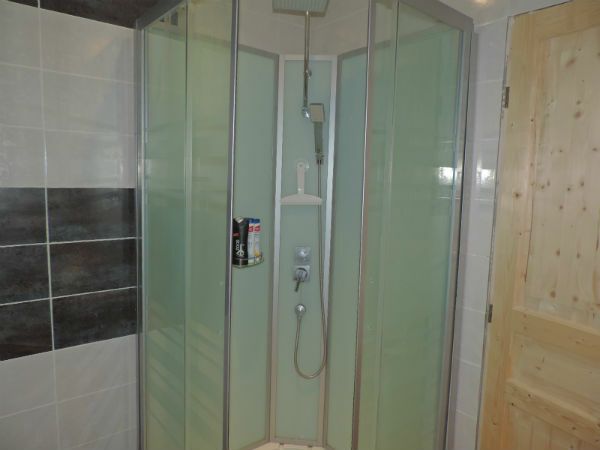 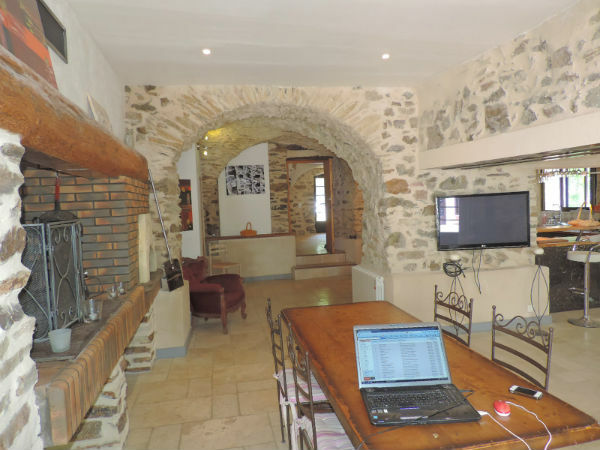 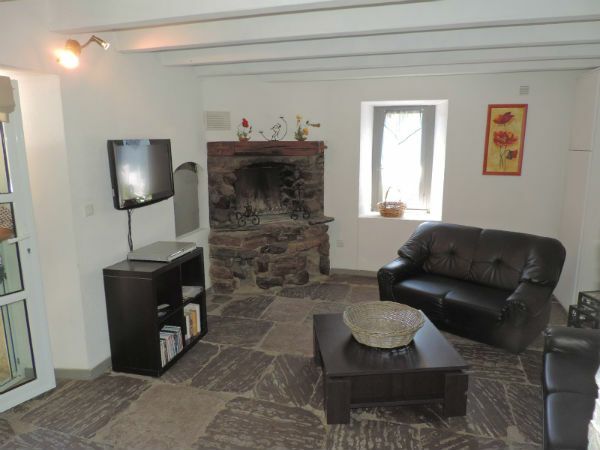 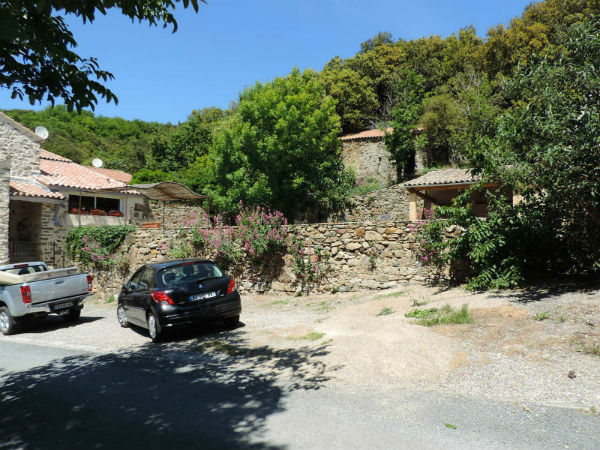 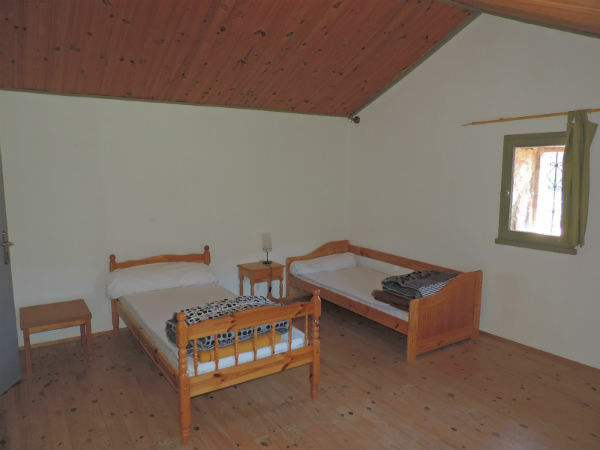 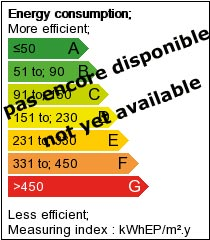 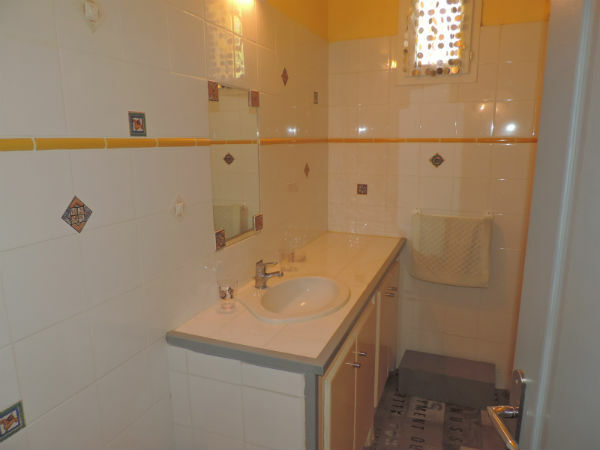 This is 2 houses made into one, whereby there is a door leading from the main house to a 4 bed gite with kitchen and 2 bathrooms sleeping up to 12 people, which has a current rental income of 15,000€ per year. 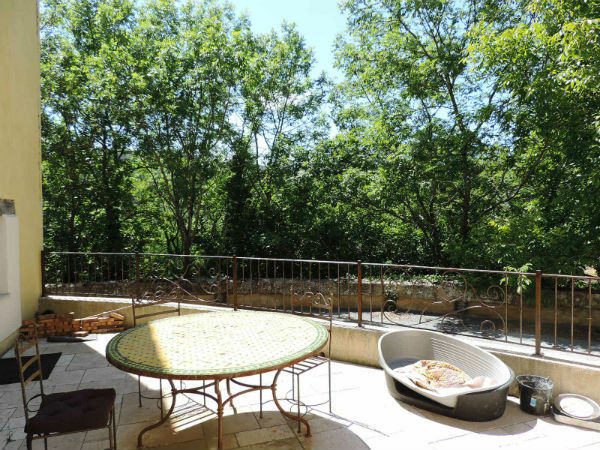 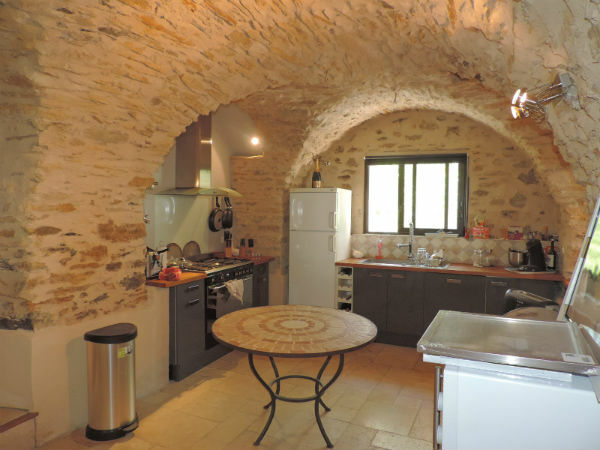 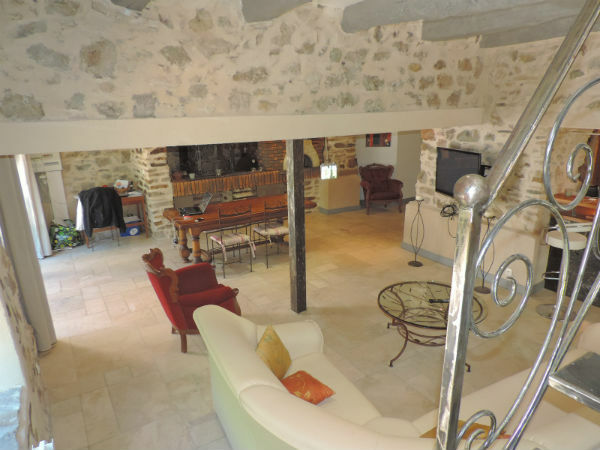 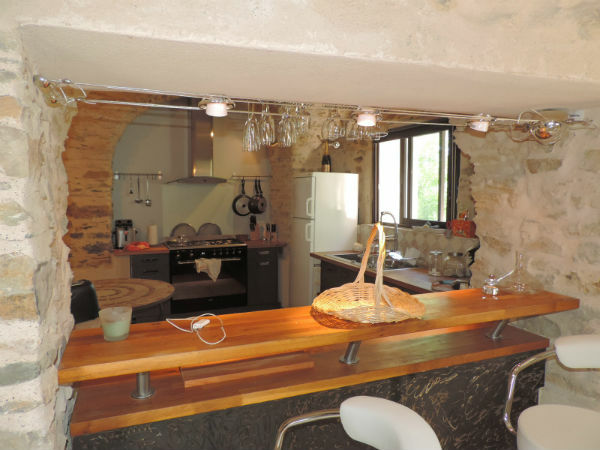 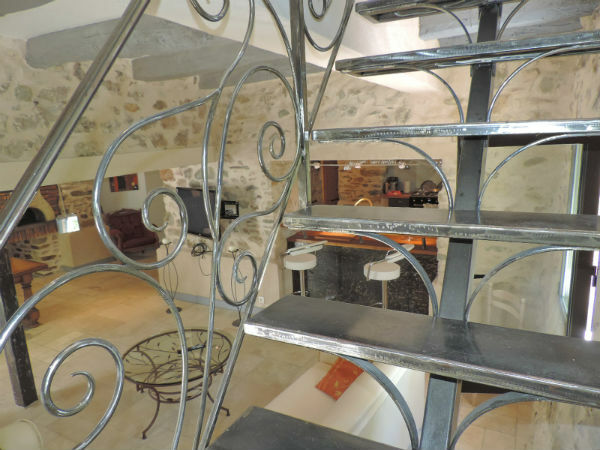 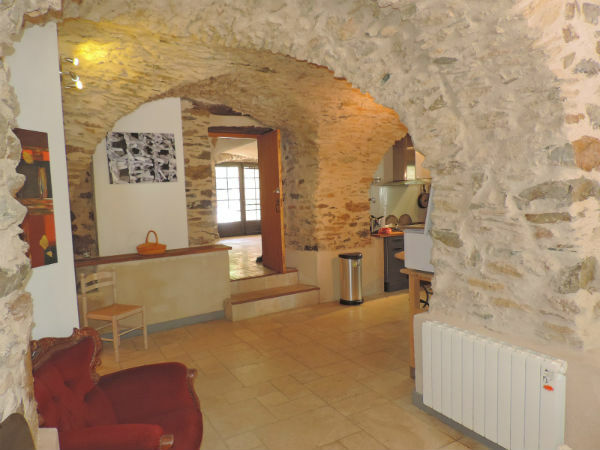 The main home has 80m2 of kitchen, dining and family room surrounded in stone, which has been totally renovated. 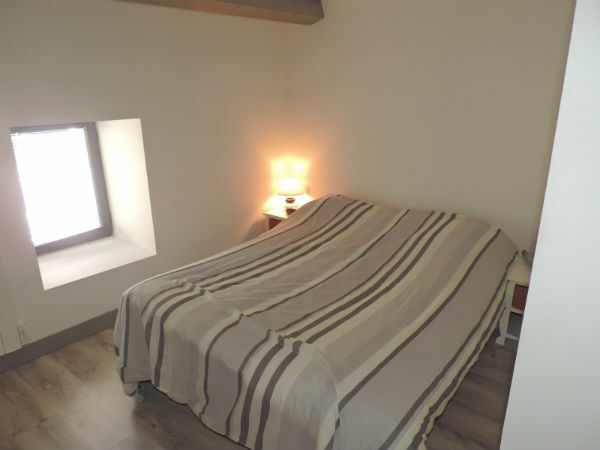 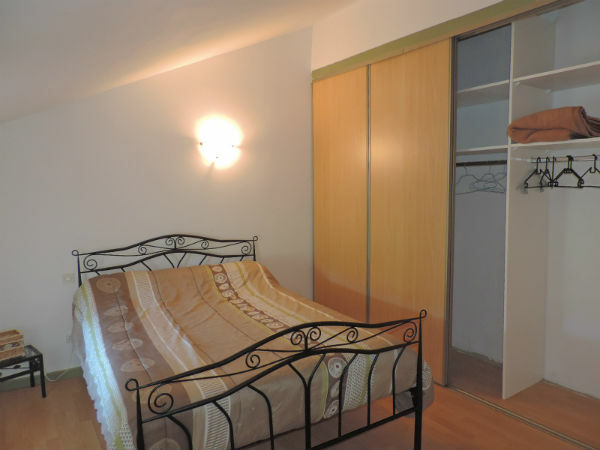 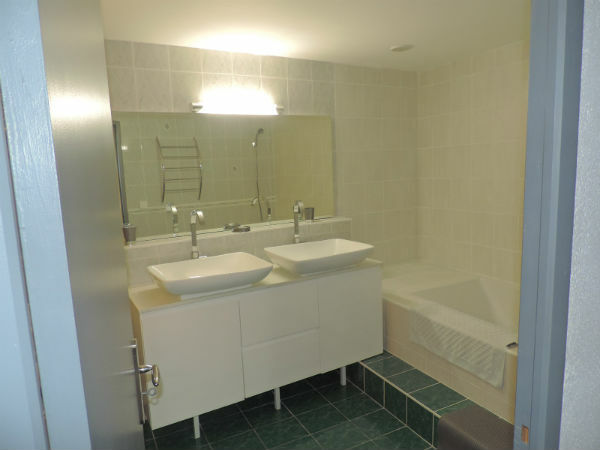 The main house has 2/3 bedrooms but there is another part of the building, which could give a 30-m2 master bedroom with an Italian style en suite bathroom. 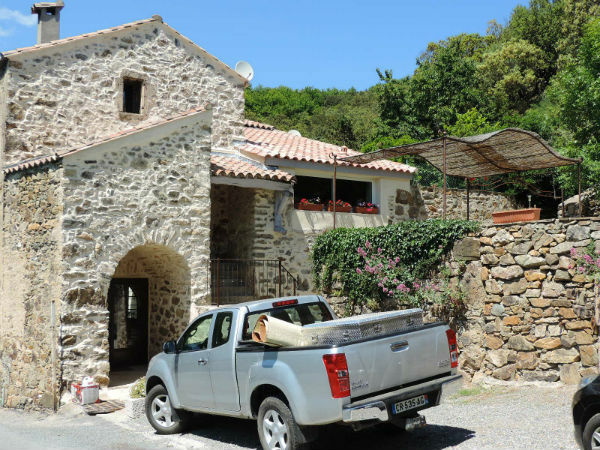 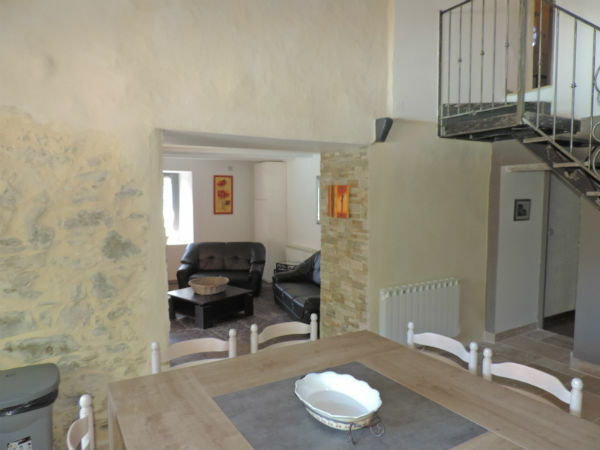 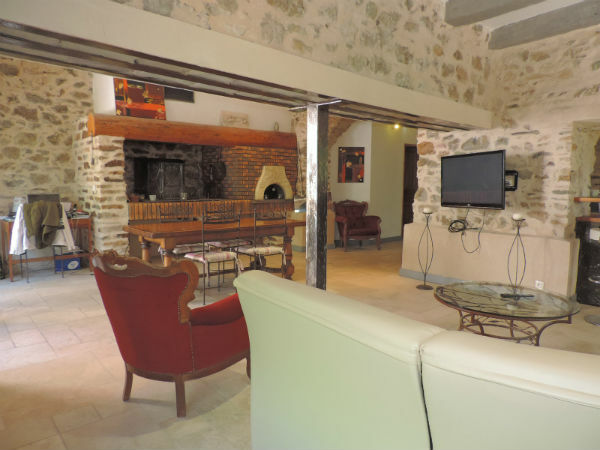 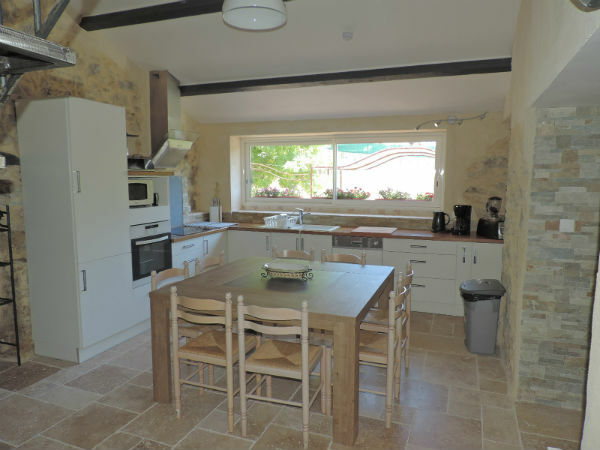 The house is situated in a pretty, friendly hamlet between St Chinian and St Pons, which is ideal for shopping.